Congratulations to our beloved team and let us work as a team on mutual trust with ownership, dedication and sincerity to meet the challenges, mile stones, goals, vision and mission of our beloved Telangana State. We are with you all to achieve with lots of success and smiles. 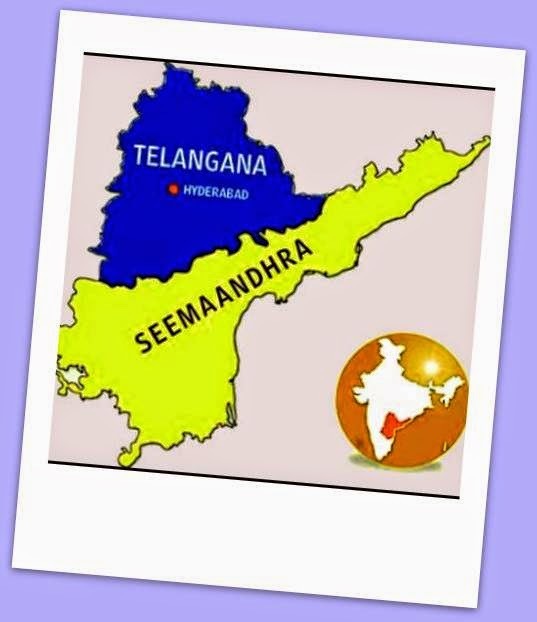 Request to build Strategic Knowledge Partners in each area/function/department from expertise professionals from MNC’s, worked across Telangana State, like us. I am Core HR Professional working since 1990 in MNC’s at Hyderabad only and willing to work as Strategic Knowledge Partner to serve the People, Bureaucrats & State with my real time skills, knoweldge and experience.